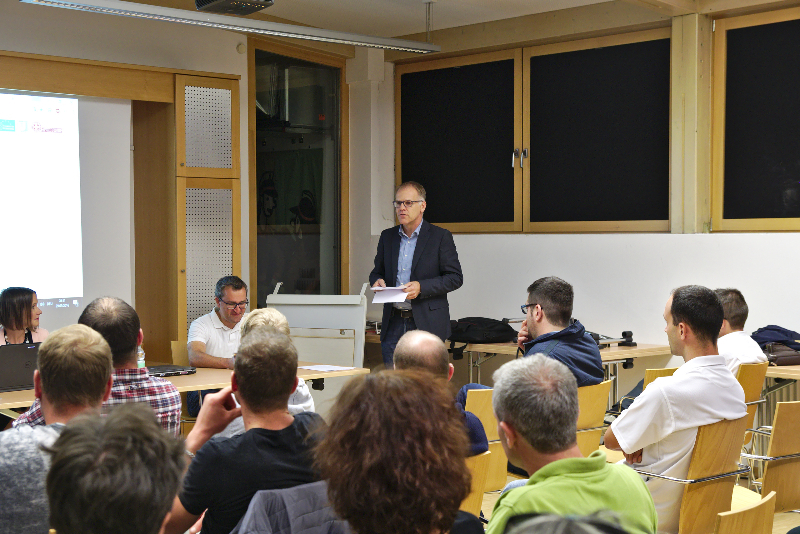 From 28 to 30 September 2016, the ADAPT project conducted its fourth international workshop in Klausen and Bolzano, Italy. The main goal oft he meeting was to gather stakeholder input on the „community-based management approach“, which will be key in sustaining the project after the regular project cycle. 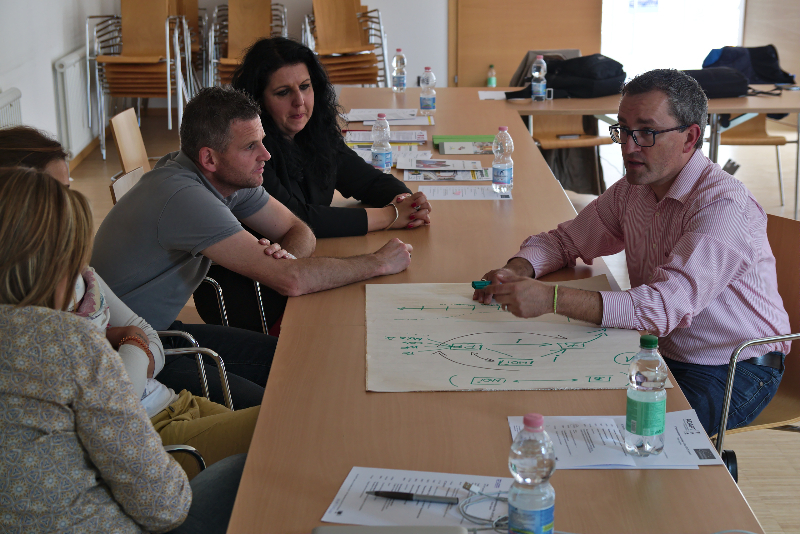 All partners implementing an instance of „ADAPT-DB“, the project’s data system to support the evacuation of vulnerable groups of people, had sent local stakeholders to Bolzano. They brought together their thoughts on how to handle the project’s implementation administratively, after all having conducted the first steps at home, according to their local circumstances. The community-based management approach will be published as a guideline document to help additional communities to develop a locally working concept for the administrative tasks ADAPT entails. The document will gather the challenges faced by the implementing organisations, their approaches to solutions and the success of these approaches. The meeting in Klausen was also an excellent opportunity for the partners to watch one local approach in action. The local project partner White Cross had called interested citizens and additional local stakeholder to a townhall meeting. 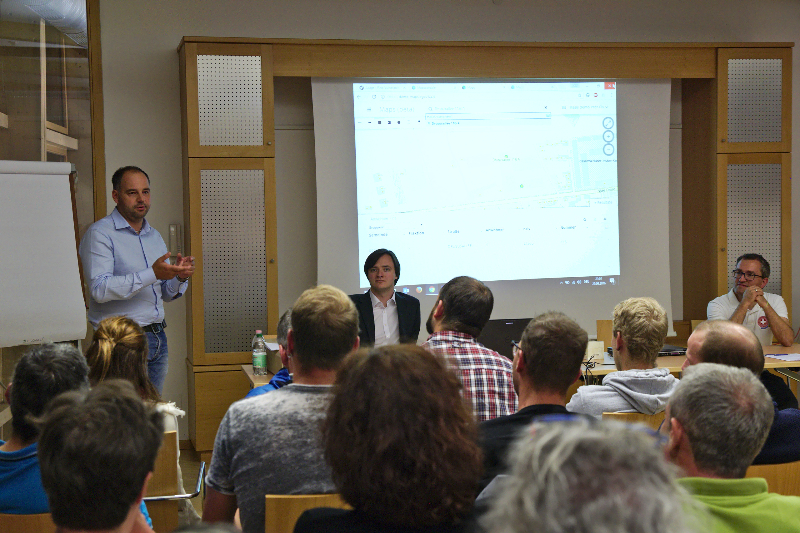 There, the locals were introduced to the project and the planned way of implementation in Klausen and South Tyrol. The vice mayor of Klausen, Mr. Stefan Deporta, expressed his support for ADAPT and the commitment of the municipal authorities to the project. 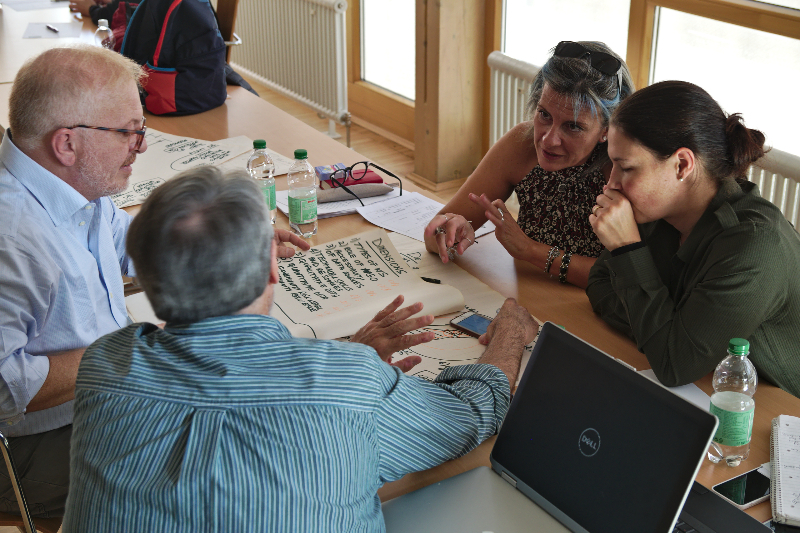 The project will now proceed to finalise the ADAPT-DB and the guideline document on community-based management within the remainder of the year. The conclusion of ADAPT is scheduled for February 2016.